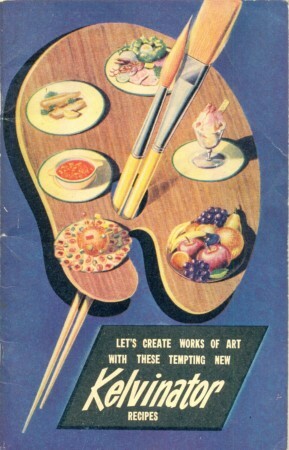 FREE TALK AT 11 AM ON 19 MAY 2019, CAMBERWELL LIBRARY MEETING ROOMS, hear and see part of a wonderful collection about food donated to the State Library of Victoria. 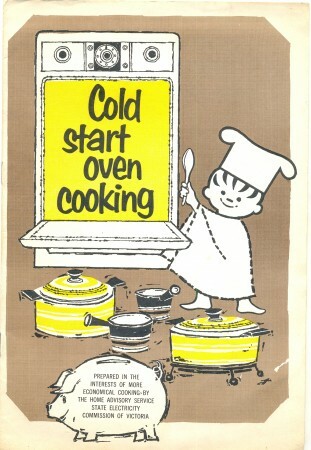 Our speaker is Richard Overell who will bring a light but informed touch to a discussion about cookery booklets as a record of social history. The presentation has a beautiful selection of sometimes amusing, often informative ways in which the home, in particular the kitchen was portrayed in these historic records. 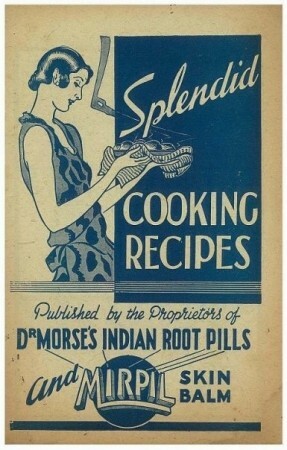 Dr Woods who built up a vast collection, and the cookery booklets are just a small part will speak to us too. Richard was the Rare Books Librarian at Monash University Library from 1988 to 2014. Among the many areas of that collection he built-up were Ephemera and Cookery. Since 2015 he has worked as a cataloguer in the Heritage Collections at the State Library where he is currently cataloguing ephemera for the Picture Collection, and among the rare books he has been working on there is the Beverley Wood Cookery Collection. Where: Camberwell Library Meeting Rooms, 340 Camberwell Rd, Camberwell, Vic. You will see a yellow sign for the Ephemera Fair, come inside and ask for instructions. When: 11 am for about an hour including questions. How to book? RSVP via the comment section here OR send a text to 0402 575 405. There are limited seats so bookings required. Hi, I would love to come to this talk. Thank you. I liked to attend the session.